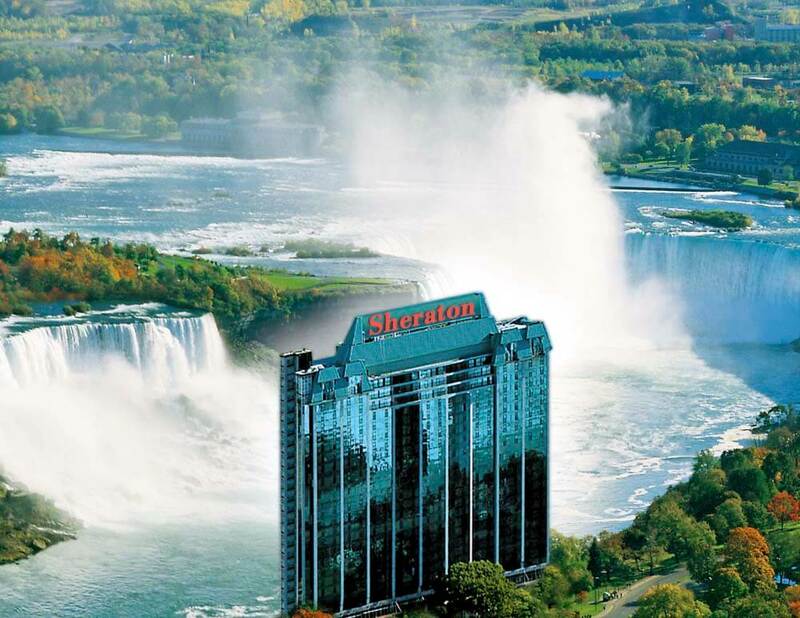 Entertainment Complex, the hotel is the cornerstone of the largest indoor waterpark, hotel and entertainment resort in North America. 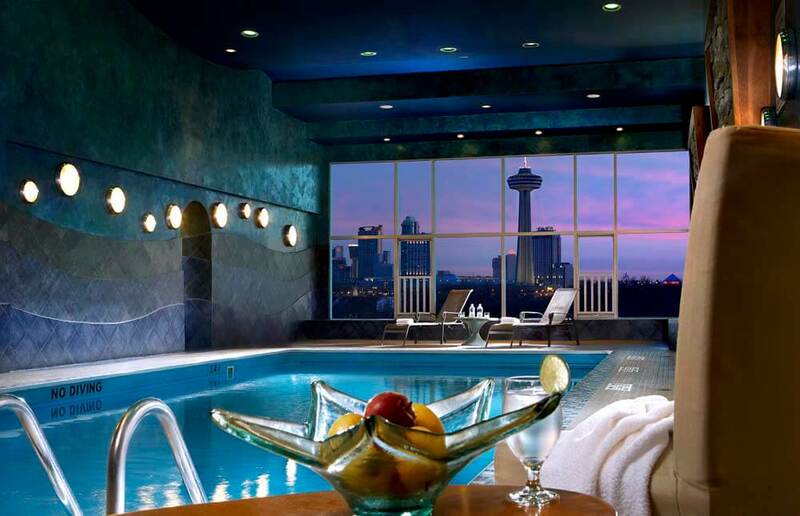 The hotel features six hundred and seventy rooms and suites. 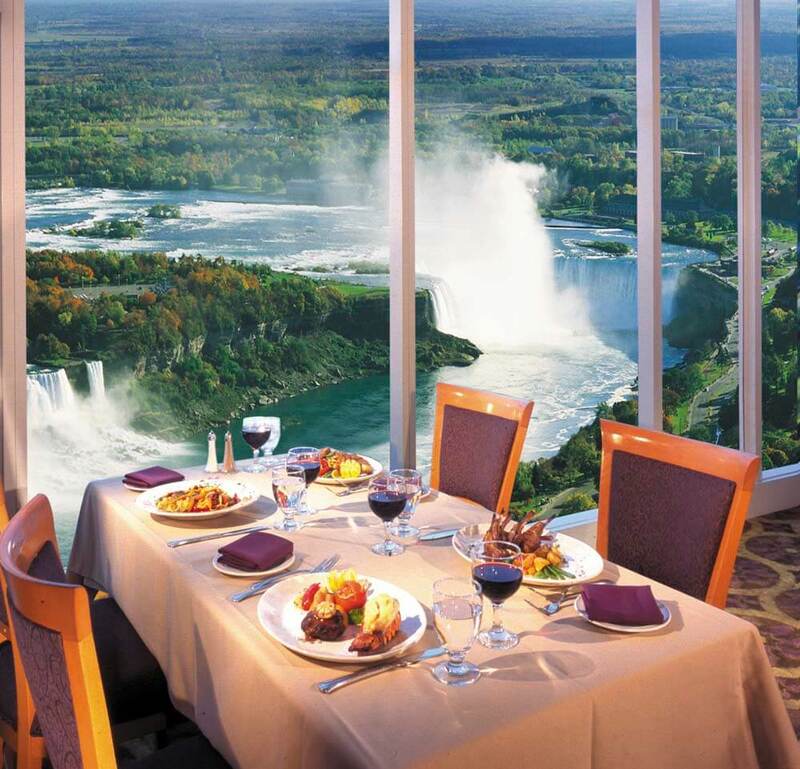 Traditional Rooms offer an internal view; Cityview Rooms offer a view of Clifton Hill and the city of Niagara Falls; while Fallsview Rooms feature an outstanding view of the Falls through floors to ceiling windows. 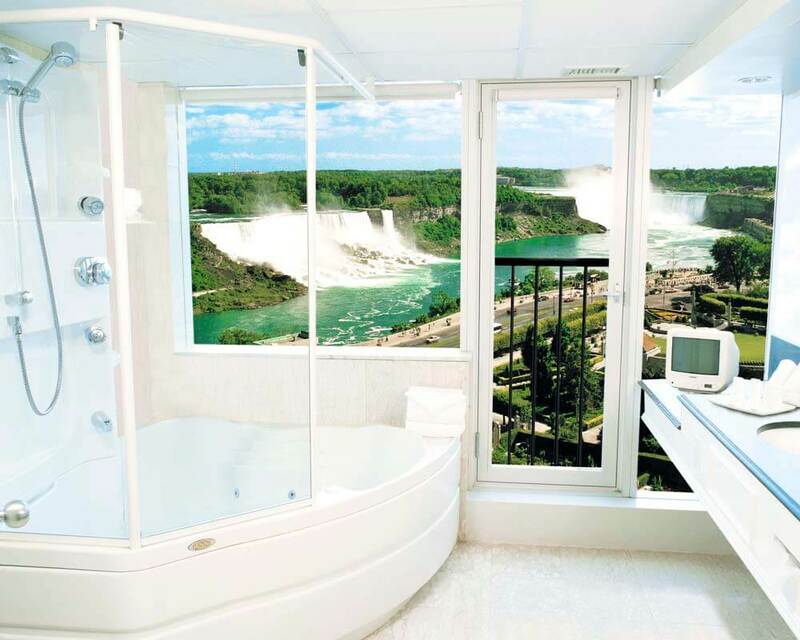 Fallsview King Jacuzzi Rooms offer an unsurpassable view of both the American Falls and the Horseshoe Falls, floor to ceiling windows, fireplace in a sitting area and a large Jacuzzi bath. 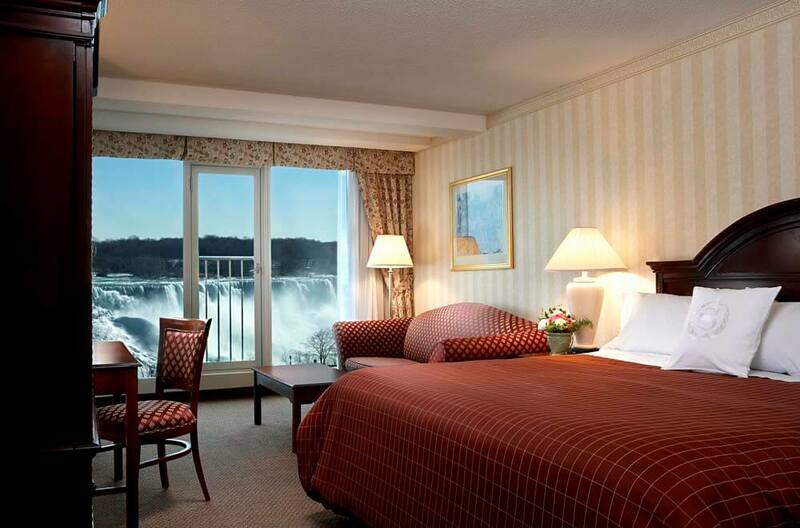 The hotel also features a range of luxurious suites. 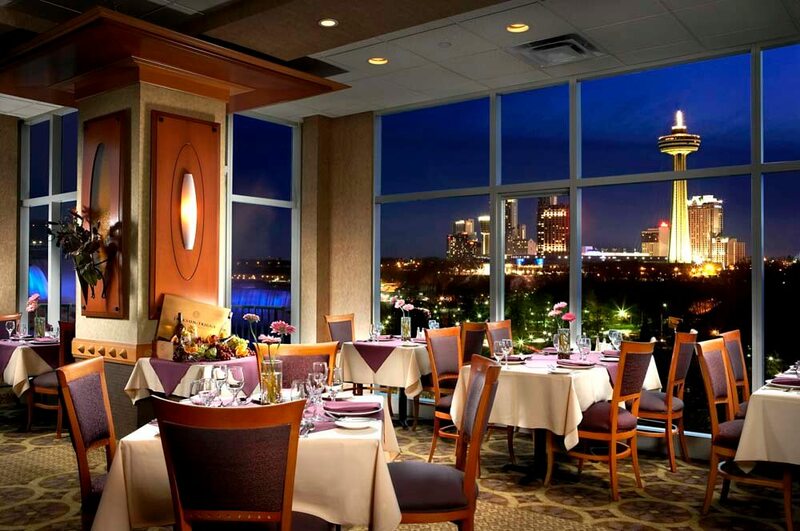 There is a variety of dining options to choose from. The majority of restaurants near the hotel are connected through the Falls Avenue internal walkway.